At Alpha Builders Group, we pride ourselves on the elegance, craftsmanship and value inherent in every Luxury Custom Home we Build. “I come from generations of Craftsman Builders. My grandfather was a builder in Europe as well as my father, and now I am following in their footsteps. Our family emigrated from Europe more than three decades ago. My brothers and I started working early, while continuing to study, knowing that with hard work comes success of achieving great things in this country. Even though we had difficulties and struggles in the beginning, we were thankful that we found a peaceful place for our family and great new relationships. In my early twenties I was already involved in the Home Remodeling industry in Massachusetts working for a construction Remodeling firm that was owned by a great Christian family. I was very grateful to be working in the home remodeling business at that time. I learned a lot and have realized my dream of becoming a respected, quality builder. In the meantime, I provided volunteer work for the Lutheran Social Services and worked with newly arrived refugees. I was also involved in outreach projects for teenagers. By helping others, I feel blessed. From those hard days until today, I’m grateful for what this country has given me. Marina and Gene Shvetz are committed to the Texas and Florida Communities. 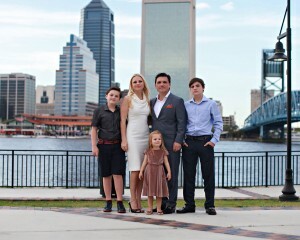 In 1999, right after I married my beautiful wife, we moved to Jacksonville, Florida. I opened my own small construction services firm and provided multi-trade services to many local home builders. I had great crews and we provided our services to more than 500 homes per year. In 2007, with the economy meltdown and the crisis in real estate, especially in the residential market, I listened to my heart and redirected my company in a new direction to provide services to Commercial Builders and Commercial property owners. We also provided Construction and Maintenance services to Hospitals, Nursing Homes, and office buildings. As residential markets started rising again, I decided to start building quality custom homes for our community. In 2013, Alpha Builders Group was established and soon after I have received my Florida Builders License. As of today, I am running our business along with a quality team of professionals including my wife, Marina, who manages the finances, house design and also real estate. We have a truly dedicated and loyal team that always strives to provide the best quality work and outstanding customer service. We strive to be a DIFFERENT and BETTER quality luxury custom home builder. We want our clients to know we’ll be there for them from the first step of design through the completion of the project and even after the home is built. We are always available for any remodeling or warranty work. The Alpha Builders Group team wants to make sure the client is 100 percent satisfied with our work and services. We hand pick our Subcontractors and our Suppliers to ensure we have the finest quality material and provide the best tradesmen services. 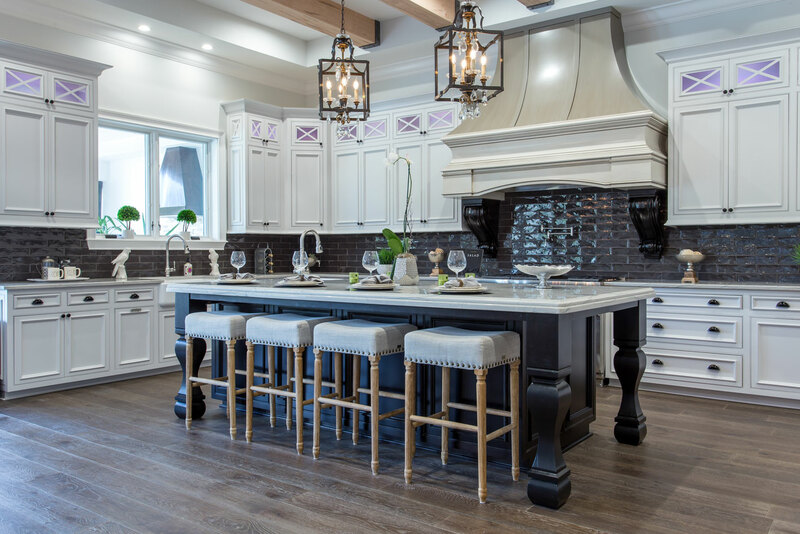 We treat our clients as we would our family members and as we want to be treated – with Respect, Integrity, and Dedication to delivering the Best Quality Custom Homes. Contact Alpha Builders Group today for all of your home needs.